Atletico Madrid vs Barcelona ended up with 1-1 draw. Diego Costa scored for Diego Simeone’s side, while Ousmane Dembele saved a point for Catalan club with his late goal. However, there was another incident that worth to be mentioned. 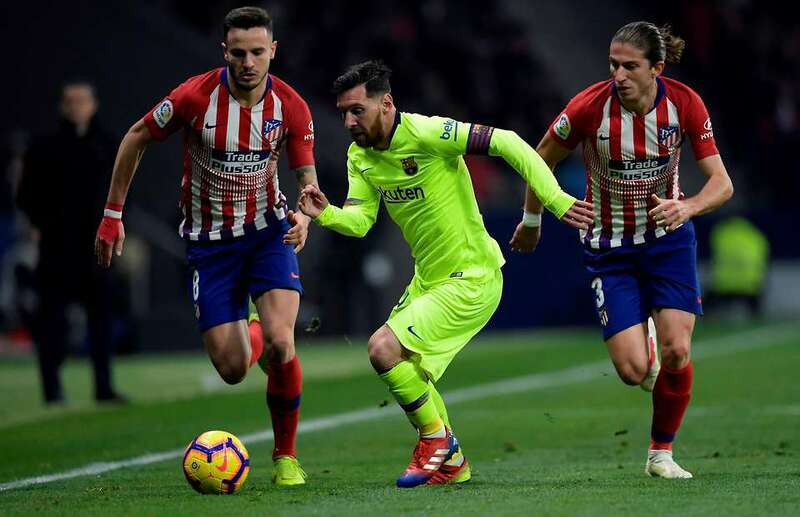 Lionel Messi passed Filipe Luis with an unreal skill that has blown minds of fans. Barcelona keep on leading in La Liga, while Atletico Madrid are just one point behind the champions.